Foredom CeramCut Blue Stone 9 Piece Set 3/32 inch Shank Style AKHK29. Kit includes: 10036 10037 10038 10039 10041 10042 10043 10047 and 10052. 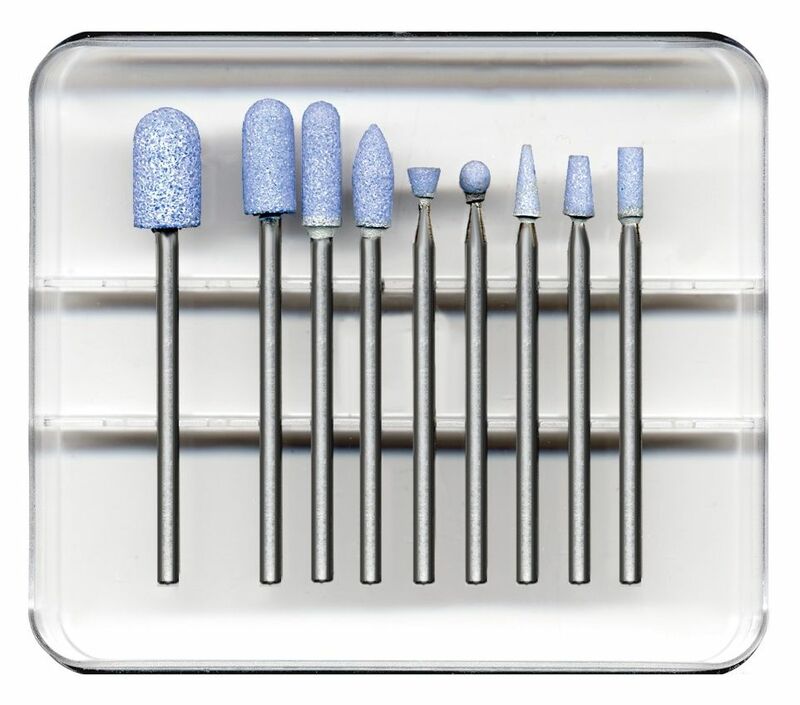 These tools have ceramic and aluminum oxide abrasive grain structures superior in performance and life to standard aluminum oxides or silicon carbides. Widely used on hard metals including hardened and mild steel steel alloys chrome cobalt titanium platinum and other ferrous metals. 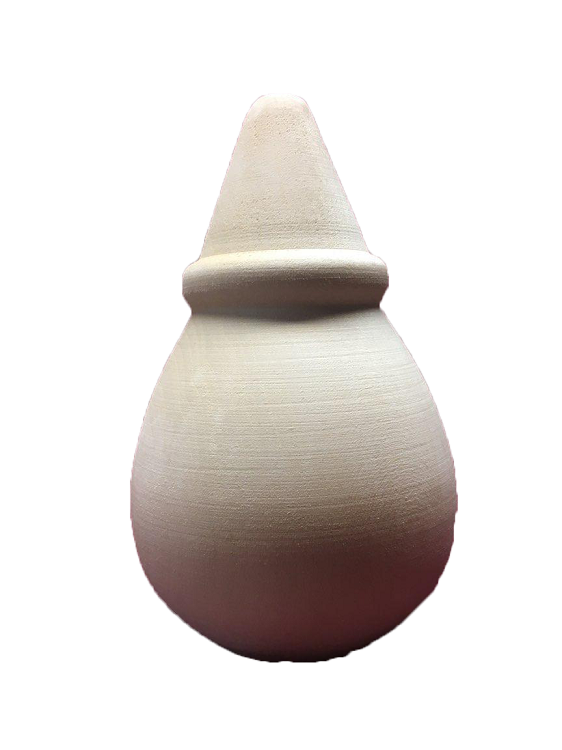 Also suitable for porcelain materials and wood. CeramCut Blue Stones remove material faster run cooler and last 3-5 times longer than other abrasives. Non-impregnating and non-contaminating. 45000 RPM Max Speed. Made in USA.